Can I really control my pool or spa from my phone? 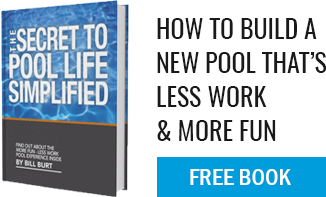 Yes, you can control your pool or spa from your smartphone. Many of our customers have an automation system called a Jandy iAqualink. From any web-enabled device, one can turn on the spa, lights or any other features including landscape lights. For example, when leaving a restaurant (or theater, etc. ), activate the spa features and lights so upon arrival at home it is “ready to go”, exactly as you want it upon arrival!